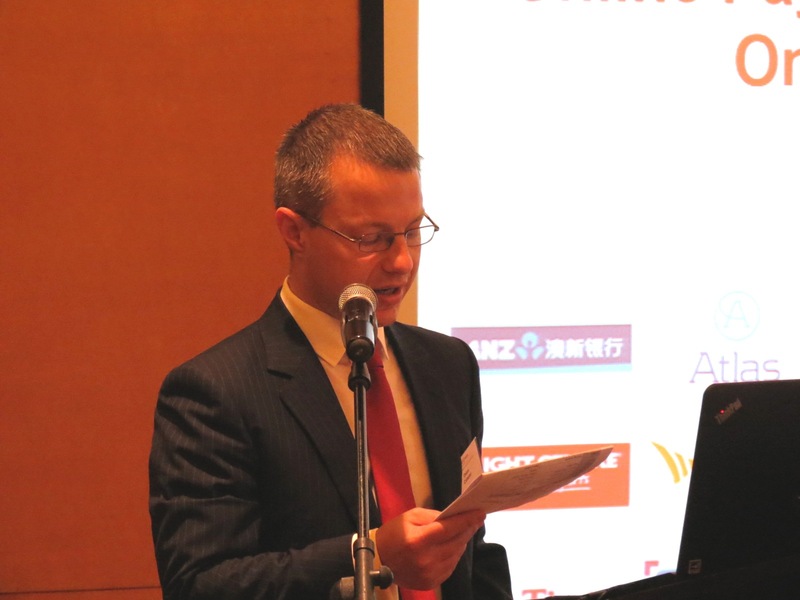 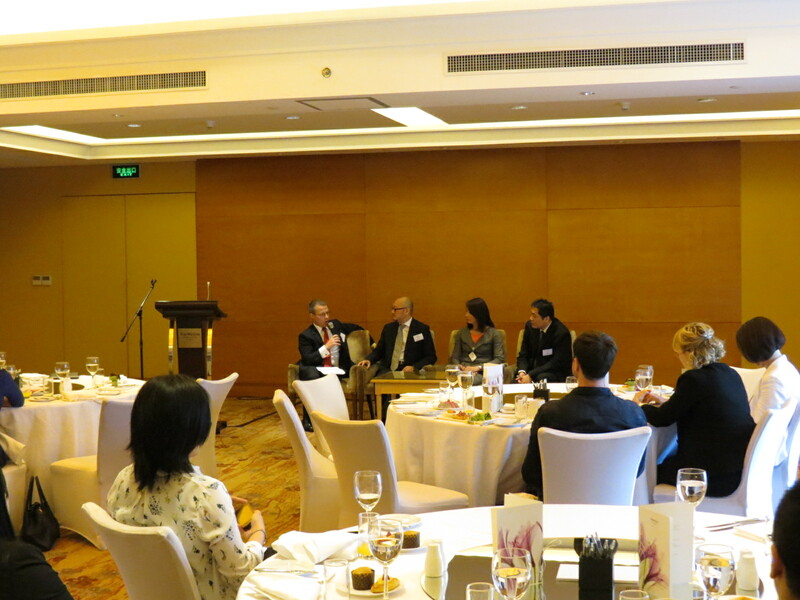 This morning our partner Owen Caterer presented as the moderator at an event hosted by Austcham Shanghai in Westin Bund Center. 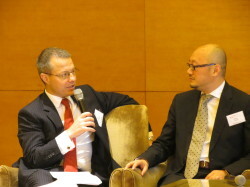 The event was about online payments in China: Traditional vs Online payment platforms. The event was a strong success with more than 35 attendees and a number of industry experts. 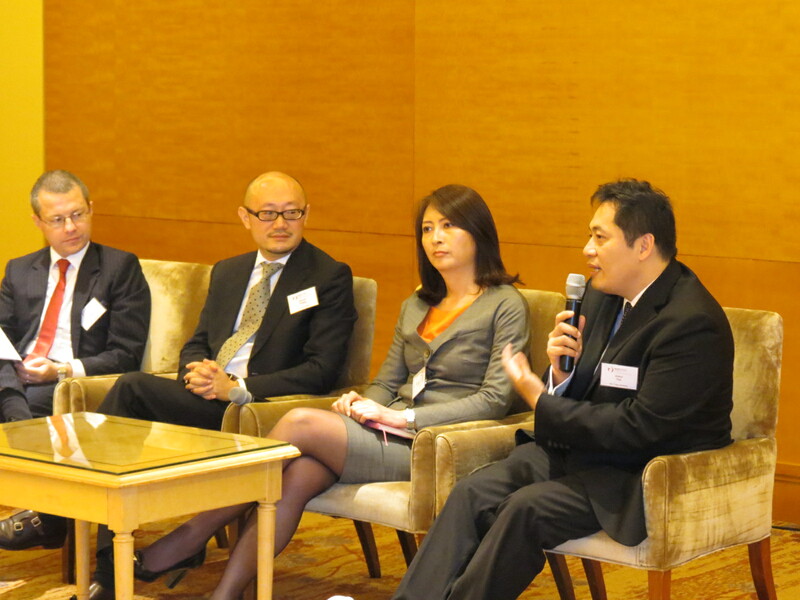 The speakers from PwC, China Master Card and Gao Feng Advisory discussed the latest trends and innovations in online payments, the impact of online payments on traditional systems and had a look at what the future of online payments has in store. The audience also asked insightful questions and engaged into an intelligent discussion with panelists.